Diageo has broken ground on its new $115m distillery in Kentucky which will be officially named The Bulleit Distilling Co. after its flagship brand. Kentucky Governor Steve Beshear, and a number of other elected officials and Kentucky dignitaries, joined Diageo executives and Bulleit founder Tom Bulleit yesterday to mark the start of its construction. The global drinks group announced its plans to invest $115m in building a new distillery in Shelby in May, a plan which was unanimously approved by Shelby County’s planning commission in June. The distillery will produce Bulleit Bourbon, along with a number of current and future Diageo bourbon and North American whiskey brands, with a production capacity of 1.8 million proof gallon (750,000 9-litre cases) and will comprise six barrel warehouses. 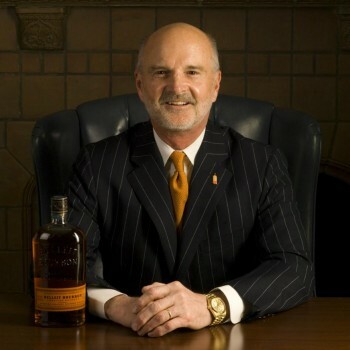 “When I walked away from my career as a lawyer to revive my great, great grandfather’s high-rye bourbon recipe, people thought I was crazy,” said Tom Bulleit, the brand’s owner. Diageo aims to have the distillery operational in late 2016.